a desert adventure or a family holiday, Djed Egypt Travel can arrange it. 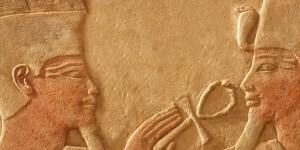 We are a well-established independent Egypt tour operator with 10 years’ experience. 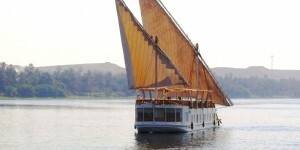 Our private Egypt tours range from luxurious to adventurous, usually combining both. We can tailor-made your trip to suit your travel plans, preferred accommodation and budget. Let Djed Egypt show you how magnificent and beautiful Egypt is.